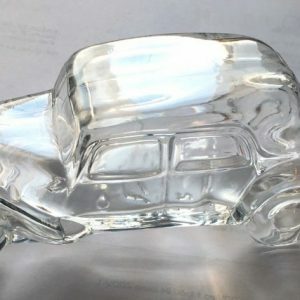 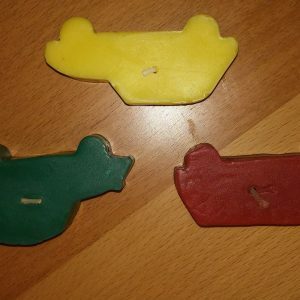 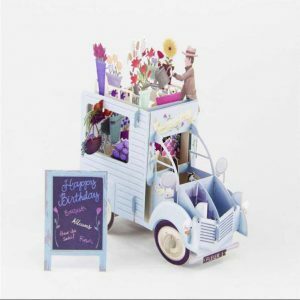 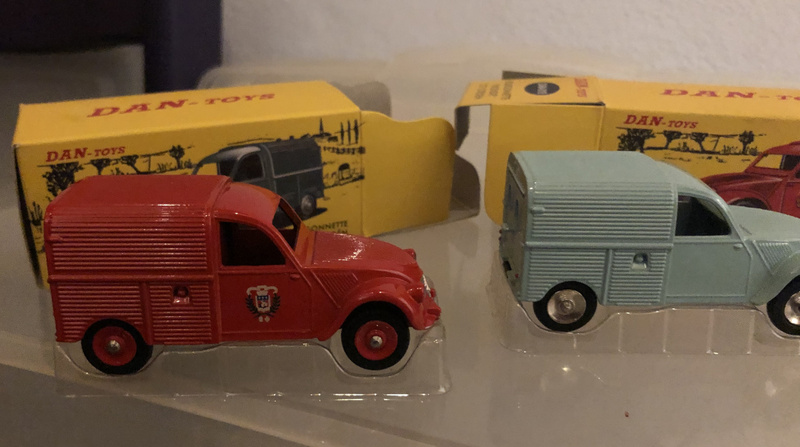 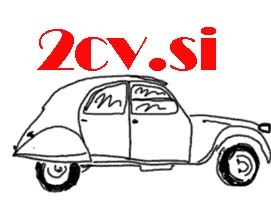 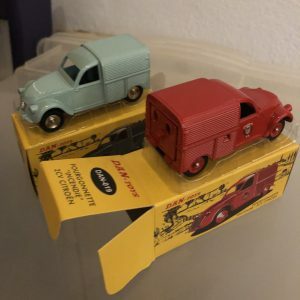 Citroen 2cv closed box forgunet The price is for two pieces in the set. 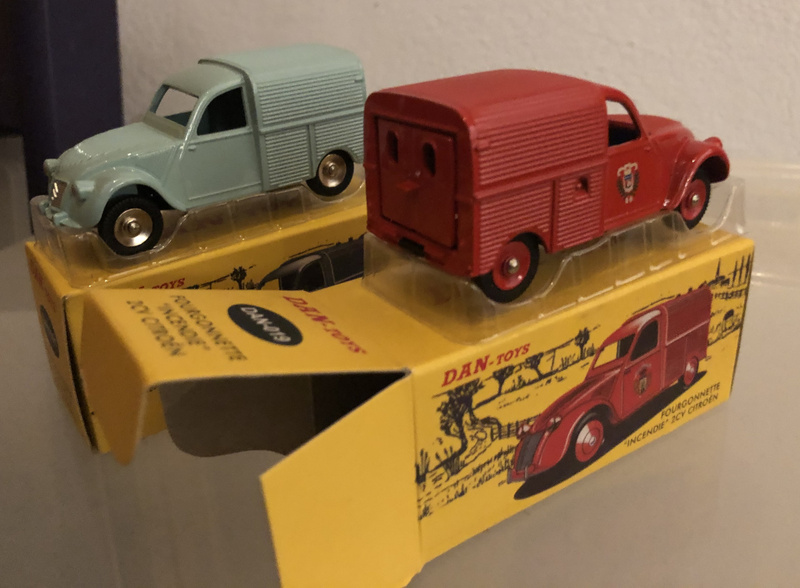 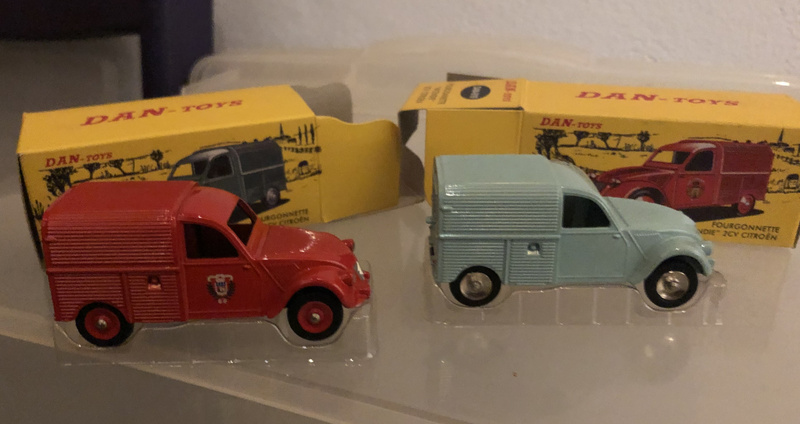 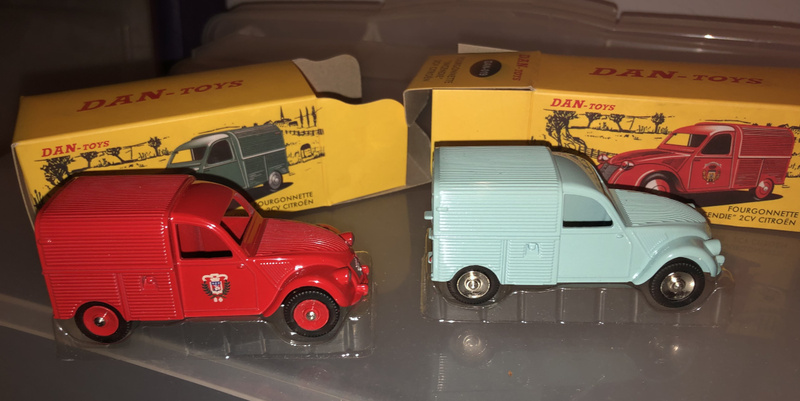 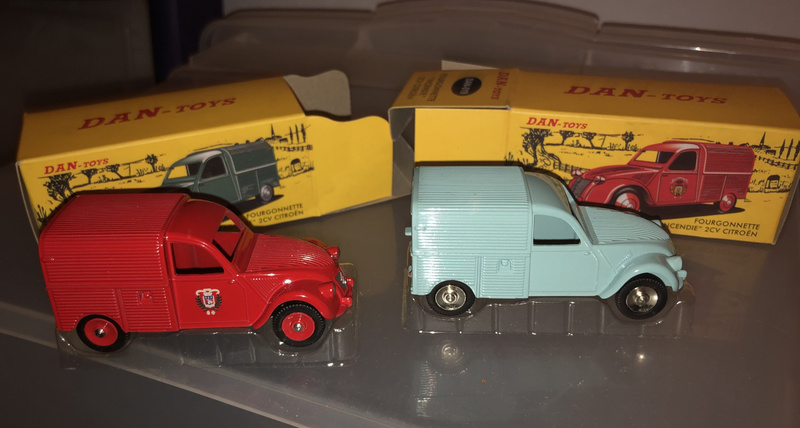 Copy of Dinki toy scale 1:43 In the box is a light blue and a red model in the kit. 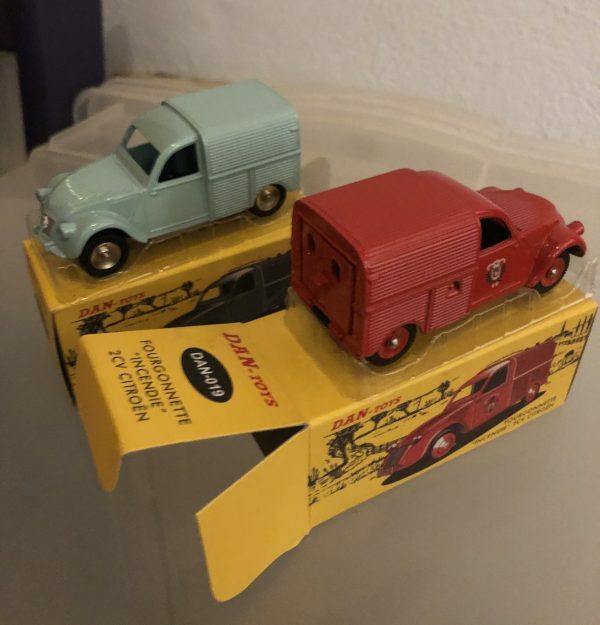 The price is for two pieces in the set. 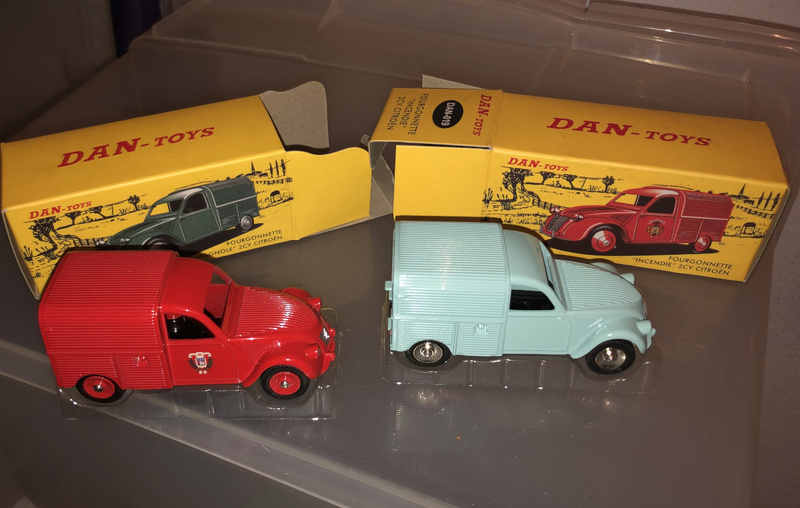 In the box is a light blue and a red model in the kit.